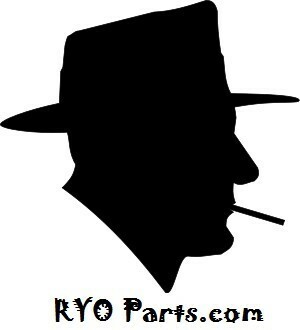 > Top-O-Matic™ Parts>PO-020 (Hex Screw-Set of 2) READ DESCRIPTION! 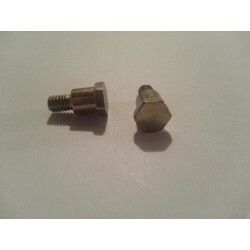 PO-020 (Hex Screw-Set of 2) READ DESCRIPTION! Hex screws for the Topomatic machine by Republiuc Tobacco. IMPORTANT: If your machine is more than 4 years old than please ensure that your screws are not thinner than the ones pictures here. There was a design change about 7 years ago and the manufacturer made these screws bigger to prevent breakage problems. If you are unsure or cannot determine from the picture then please call us 609-415-2240.